This is the first book ever to be published on arts use in social work. Bringing together theoretical connections between arts and social work, and with practice examples of arts in micro and macro social work practice from around the world, the book aims to inspire the reader with new ideas. 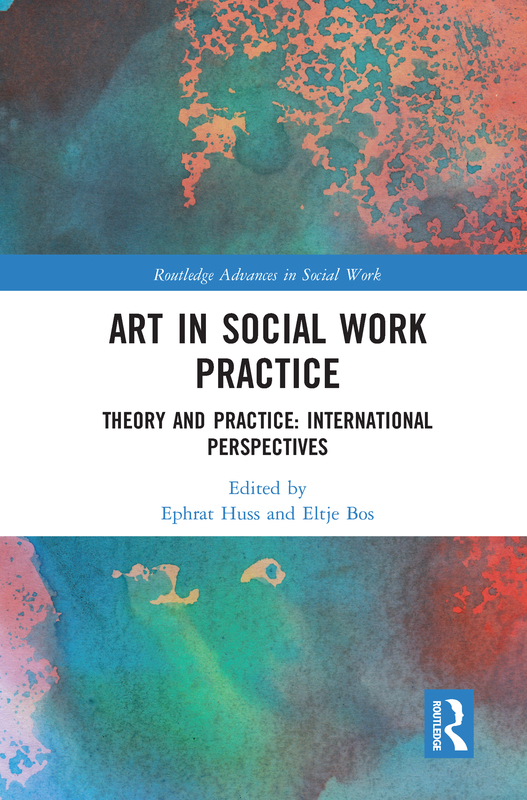 It provides specific skills, defines what is social rather than fine or projective art use, and explains the theoretical connection between art and social work. It has chapters from all over the world, showing how arts are adjusted to different cultural contexts. Section I explores the theoretical connections between art and social work, including theories of resilience, empowerment, inclusion and creativity as they relate to art use in social work. Section II describes specific interventions with different populations. Each chapter also summarizes the skills and hands-on knowledge needed for social workers to use the practical elements of using arts for social workers not trained in these fields. The third section does the same for arts use in community work and as social change and policy. Using Art in Social Work Practice provides theoretical but also hands-on knowledge about using arts in social work. It extends the fields of both social work and arts therapy and serves as a key resource for students, academics and practitioners interested in gaining the theoretical understanding and specific skills for using social arts in social work, and for arts therapists interested in using social theories. Why are arts-based interventions useful in social work practice?